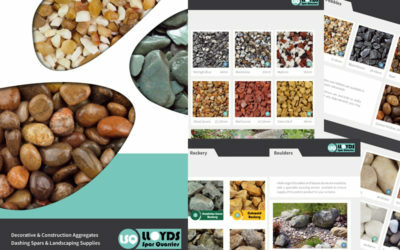 Lloyds Spar Quarries are one of the UK's leading suppliers of decorative aggregates, sand, gravel, slate and other stone products to the landscaping and construction industry. 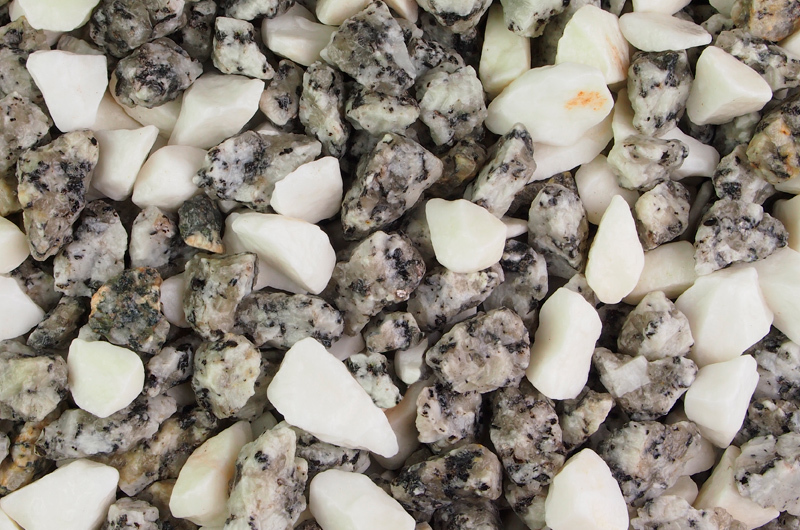 We supply only the finest quality products that are sourced from carefully selected quarries around the UK and abroad. Our fleet of delivery vehicles are wholly-owned and maintained, and are fully equipped to deliver all of our products in medium and bulk bags. 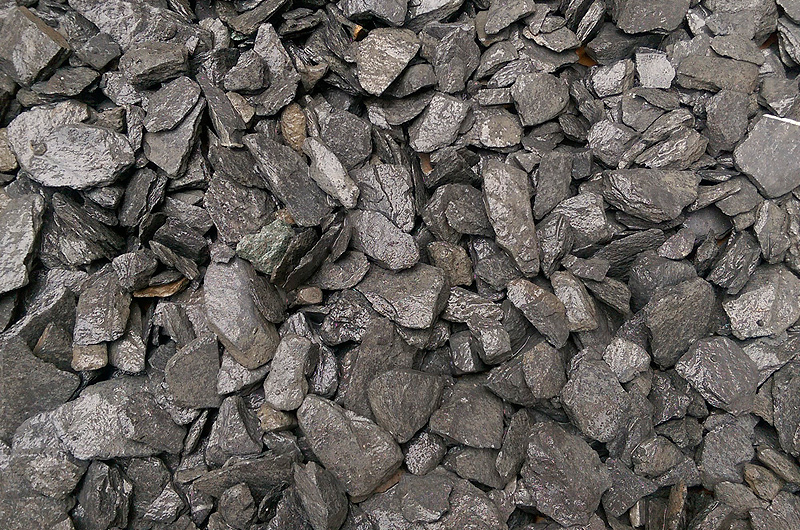 We can also supply loose material, direct-to-site, up to 29 tonnes in weight. 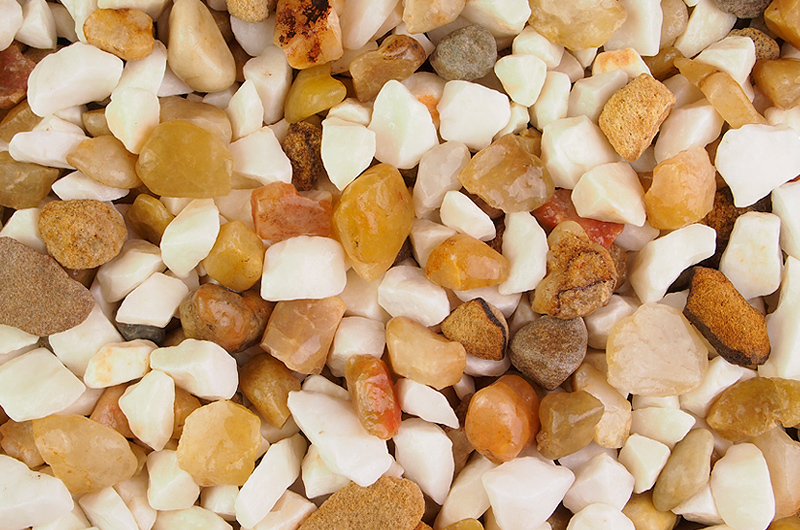 All materials are carefully selected from premier sources throughout the UK and abroad. 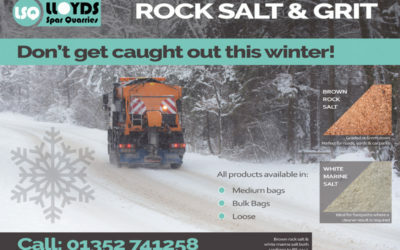 We supply a wide range of customers including Local Authorities, builder’s merchants, D.I.Y Outlets, retail outlets, garden centres and landscaping companies. From enquiry to invoice, our customer service levels are some of the best you'll find in the trade. 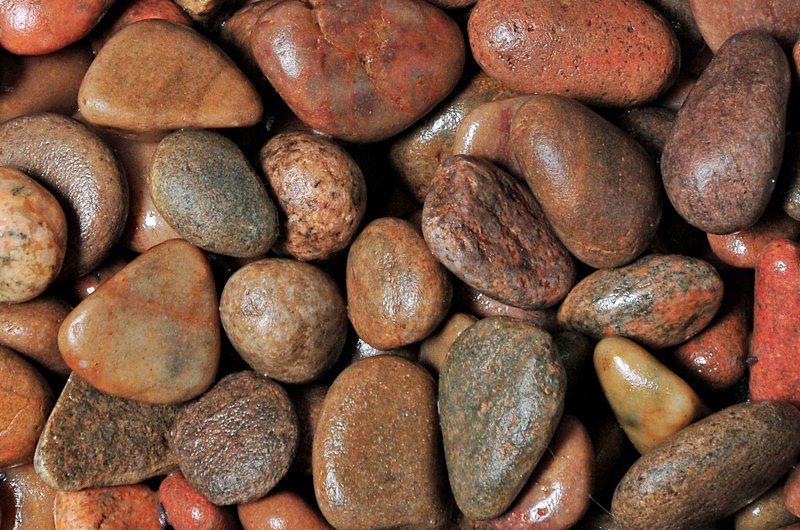 We pride ourselves on our natural stone ‘product matching service’ that caters for both existing and upcoming projects. 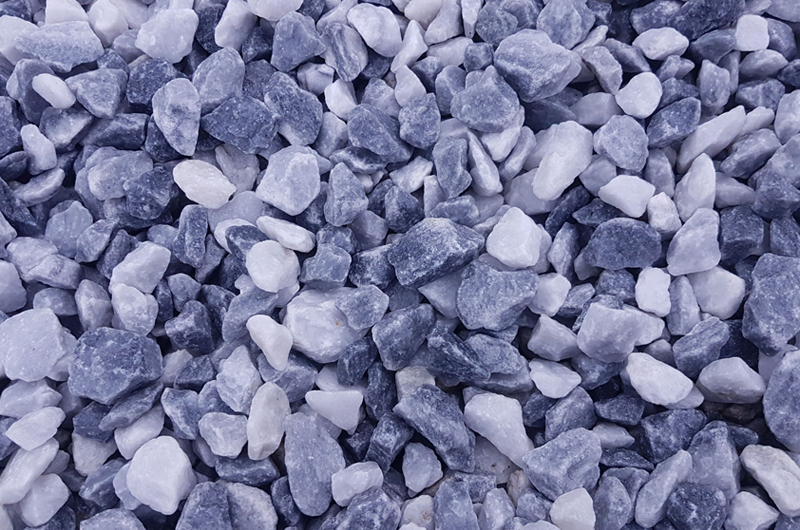 Lloyds Spar Quarries are one of the UK’s leading suppliers of decorative aggregates, sand, gravel, slate and other stone products to the landscaping and construction industry. 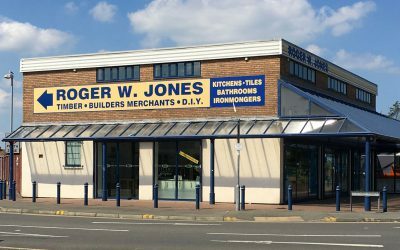 Much of our business is merchant/trade based and from our distribution site in Cilcain, Mold, North Wales, we supply a wide range of customers including Local Authorities, builder’s merchants, D.I.Y Outlets, retail outlets, garden centres and landscaping companies. We pride ourselves on the quality of the materials we supply, with each product having been carefully selected from premier sources throughout the United Kingdom and abroad. All of our materials are geared towards the individual needs of each stockists and come supplied in bulk bags and medium polythene bags as standard. 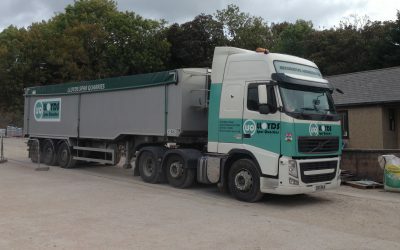 However, we can also offer direct-to-site loads tipped loose, up to a weight of 29 tonnes. We currently offer our customers a product matching service which allows us to supply existing and new projects with natural stone products to suit their varied requirements.